Review: Oberlin College is a private liberal arts college in Oberlin, Ohio, noteworthy for having been the first American institution of higher learning to regularly admit female and black students. 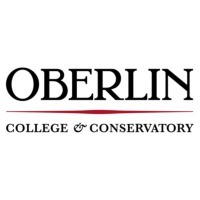 Connected to the college is the Oberlin Conservatory of Music, the oldest continuously operating conservatory in the country. The college's motto is "Learning and Labor." 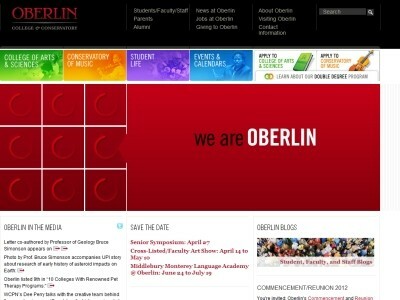 Oberlin is known for having more alumni who earn PhDs than any other liberal arts college in the nation. Location & access map for "Oberlin College"